Genesis Inc., - The Idea! There are less people in the world who get to take their interests as serious business, and one of our founder and director Radhika Aurora Doshi is definitely one of them. 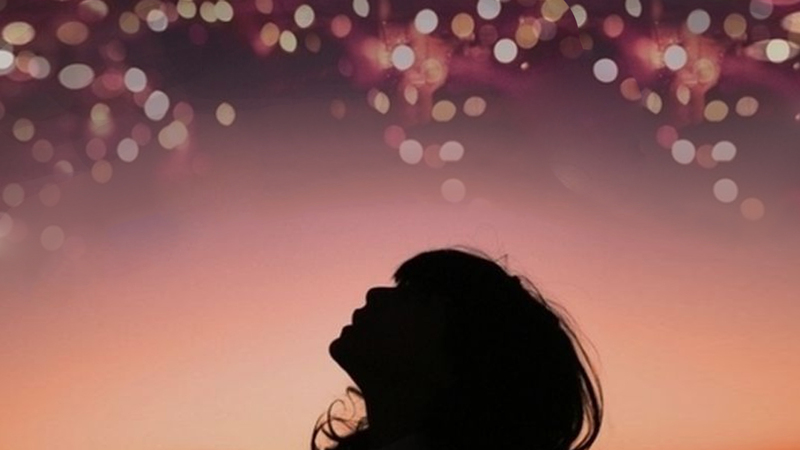 Events in any form has been a field of interest for Jinendraa Doshi (Director).May it be just planning or execution and with a rich experience of 12 years into management and with the pillar like support of our director Minotii Aurora, we have compiled all our skills and resources into our work. 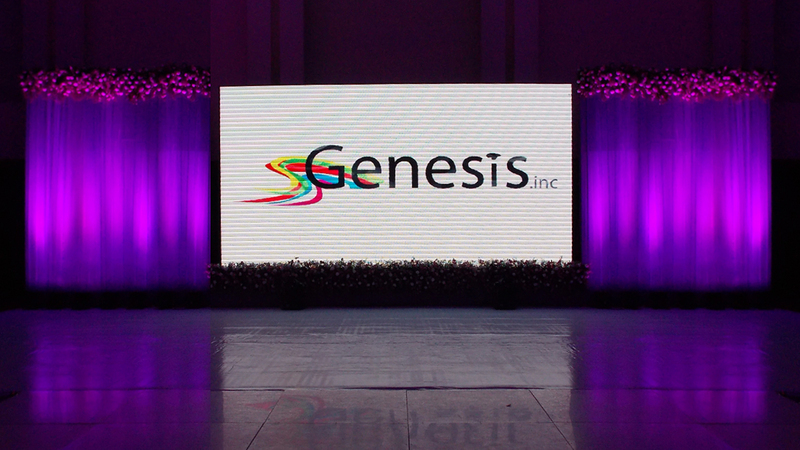 Genesis Inc was started back in 2011 with a vision to take Indian weddings to a next level. Slowly and gradually a small newly born thought got cultivated into a larger aspect of total event management solutions and now recently to production and birthday event also. We have been serving the event industry for almost half a decade now, our Service and detailing in every bit of the event is what makes us distinctive. Whether you want us to handle your event entirely or just want to seek our advice on any particular aspect, we do it all for you.